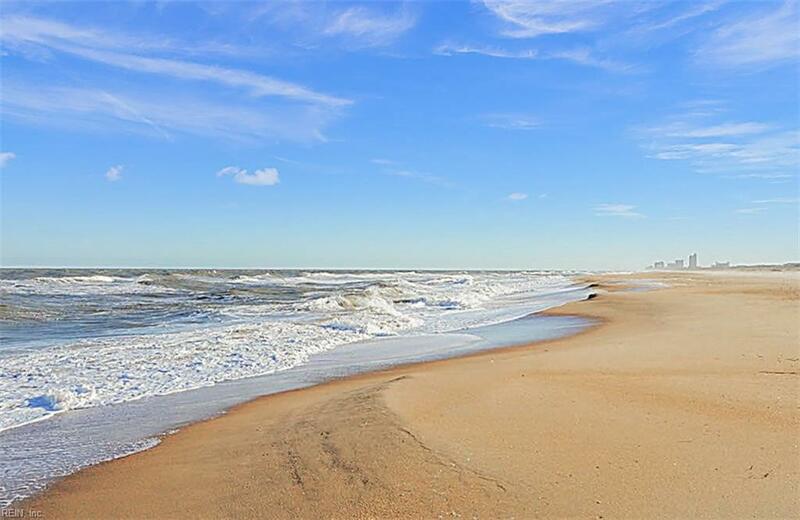 214 58th St, Virginia Beach, VA 23451 (#10241116) :: Abbitt Realty Co.
Wow! Come check out this stunningly beautiful north end retreat. 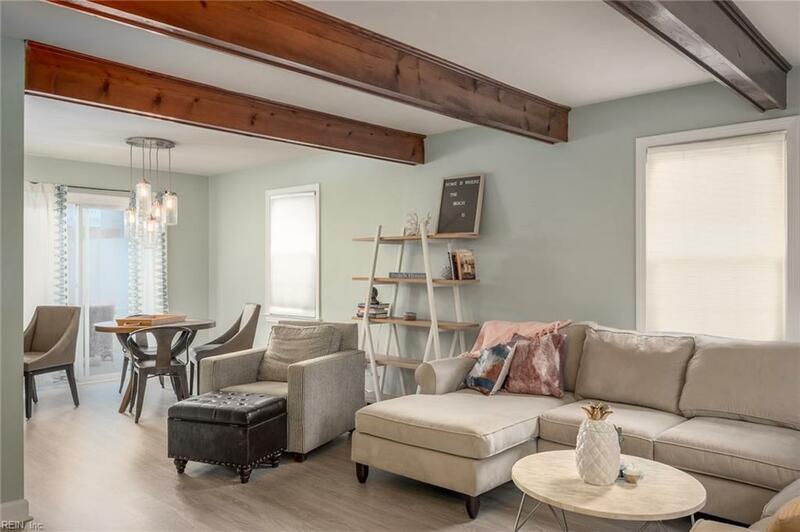 This home boasts a large private backyard, a stone's throw from the beach and complete privacy in the highly regarded area in North End of Virginia Beach. T Enter through the front door to your new home, complete with brand new flooring, paint and trim work. 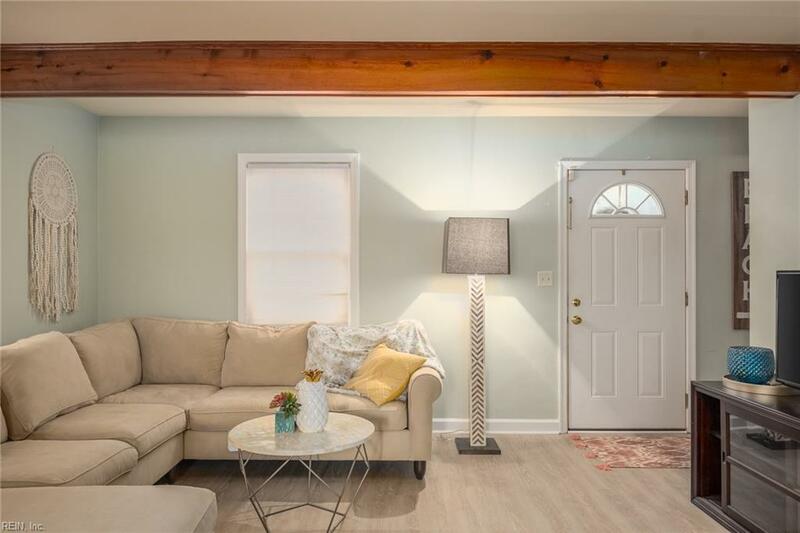 This spacious first floor living area boasts great natural lighting, along with an updated kitchen wonderful for hosting guests. 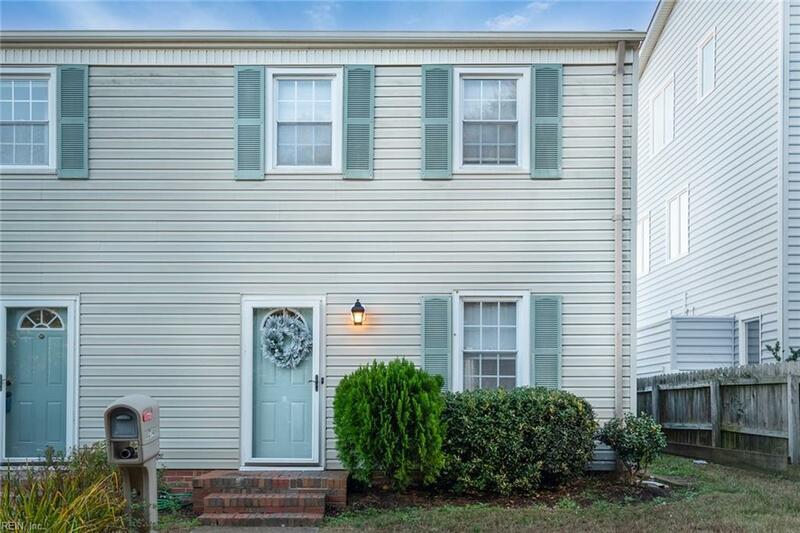 This spacious home is complete with brand new flooring, paint, trim work and a water heater. Take a walk to the back of the house and you will see a large utility room complete with a newer washer/dryer along with a bathroom downstairs. As you are finished taking a look at the downstairs, head on upstairs to two spacious, large, bedrooms that can fit King or queen sized beds plus other furniture with ease. This property has no HOA/POA fees, and has two parking spots + street parking! Make this your home now before summer hits and enjoy!